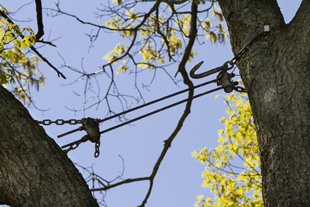 Tree supports are often necessary to reduce the risk of personal injury or property damage. 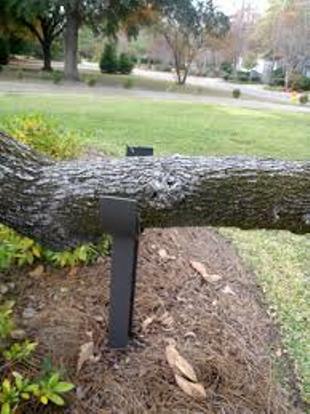 A supplemental support system can often be the solution to saving the need to remove an otherwise healthy tree. Give us a call if you think you may require our cabling or bracing service.